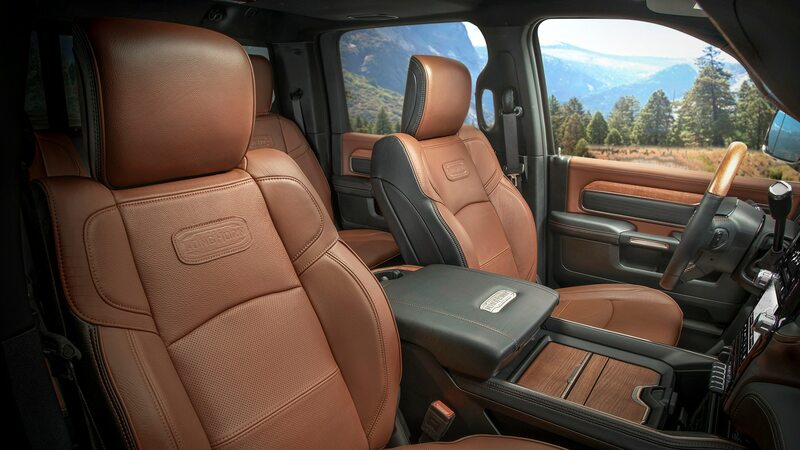 Ain't none of that fake wood, leather, or metal inside, either. 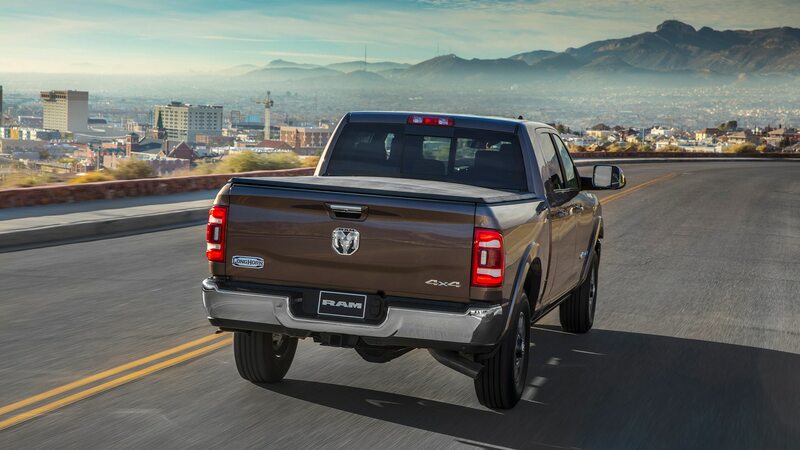 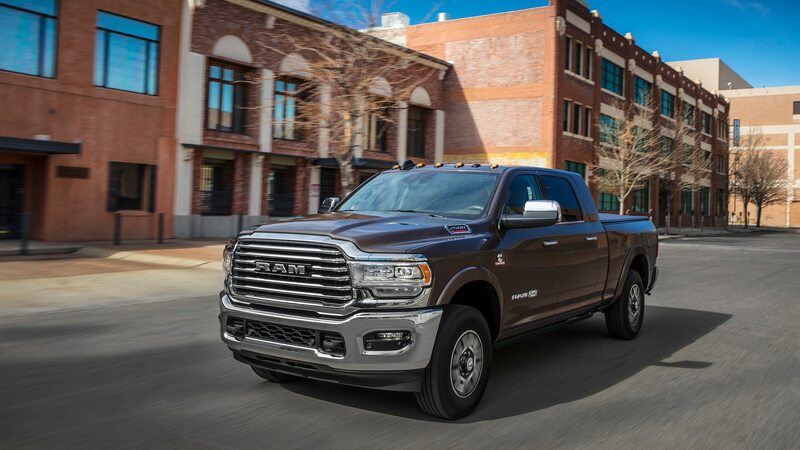 Ram recently took the wraps off its new Heavy Duty 2500 and 3500 pickup trucks. 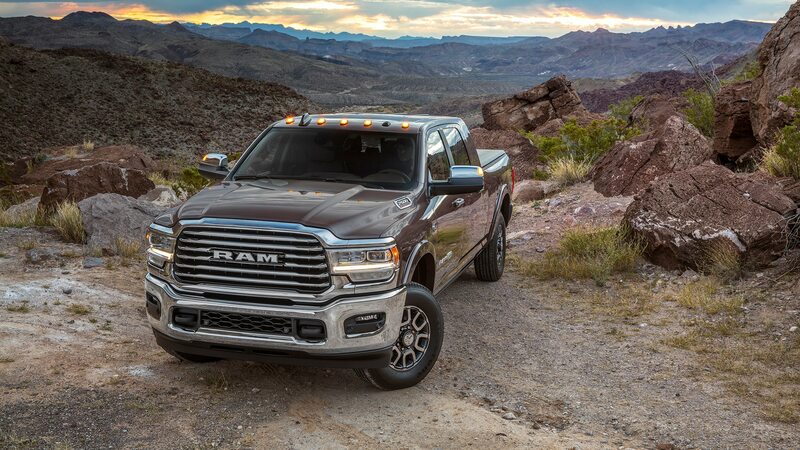 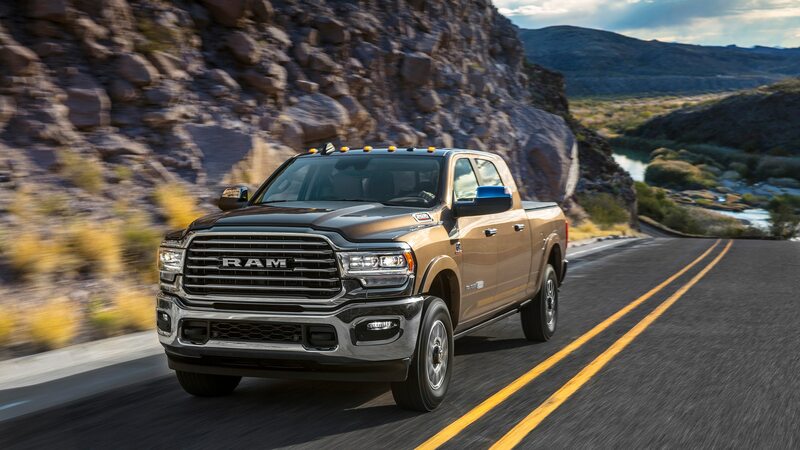 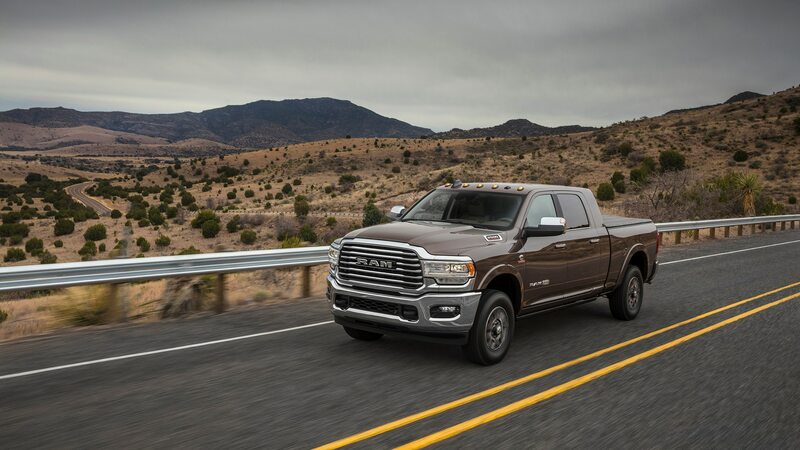 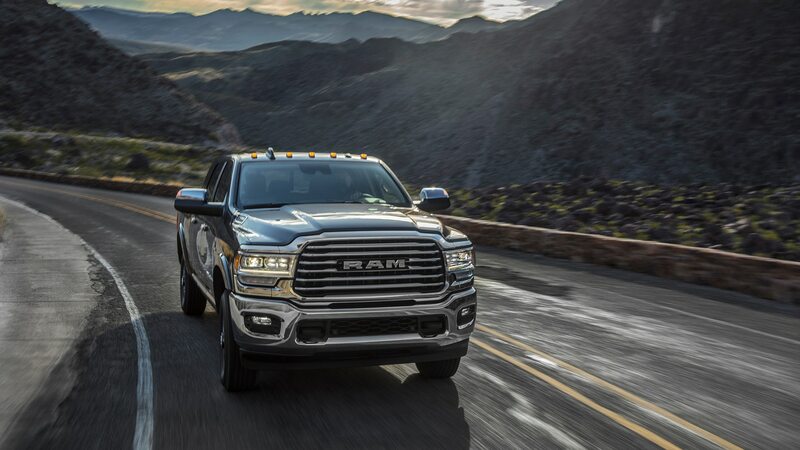 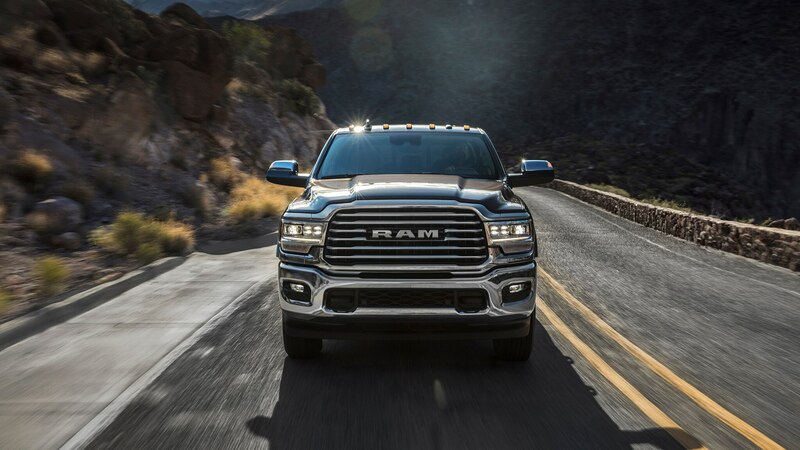 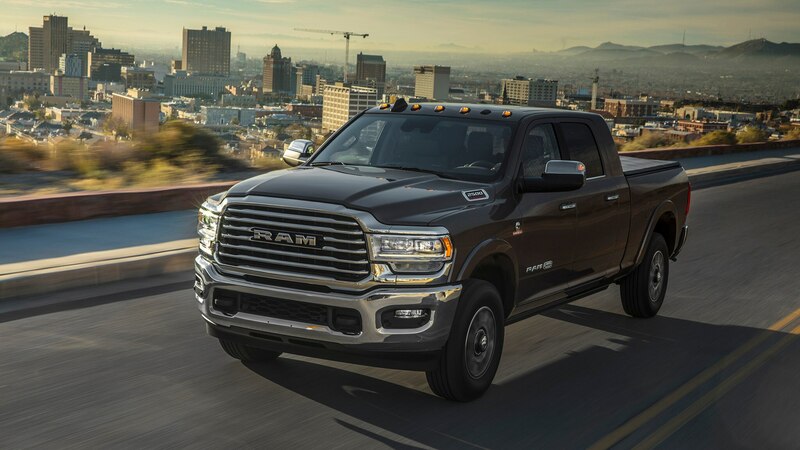 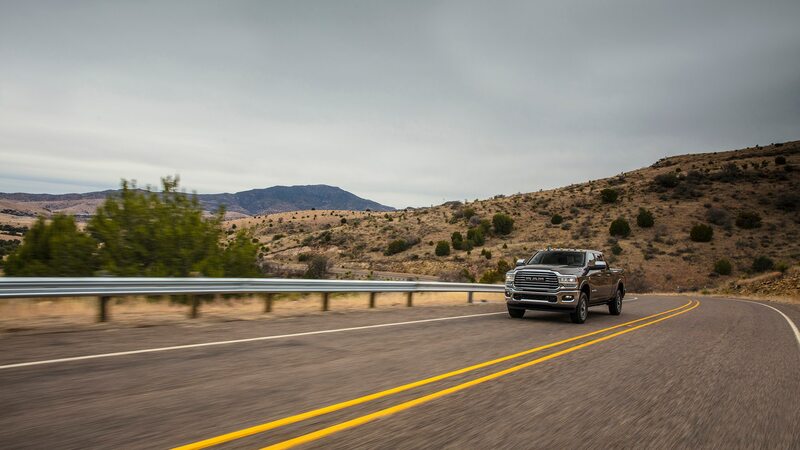 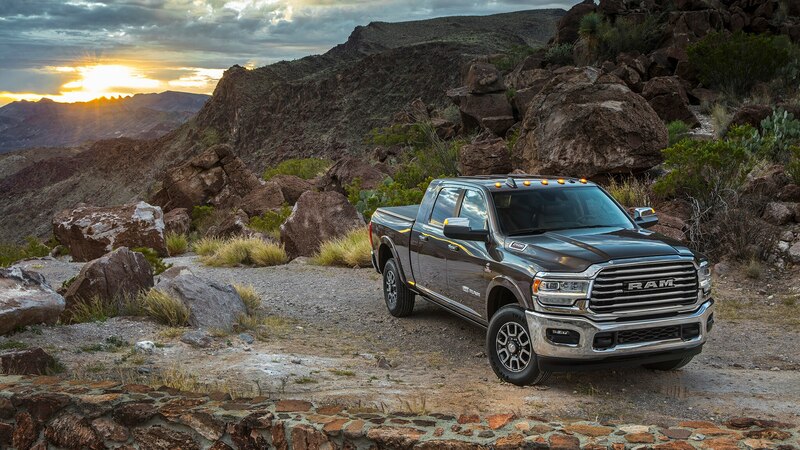 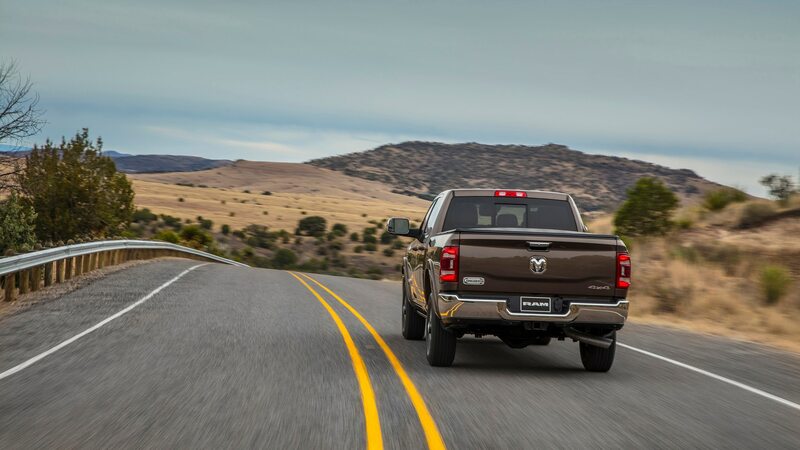 Thanks to a 6.7-liter turbodiesel inline six-cylinder that makes as much as 400 horsepower and 1,000 lb-ft of torque, the 2500 can tow up to 19,780 pounds. 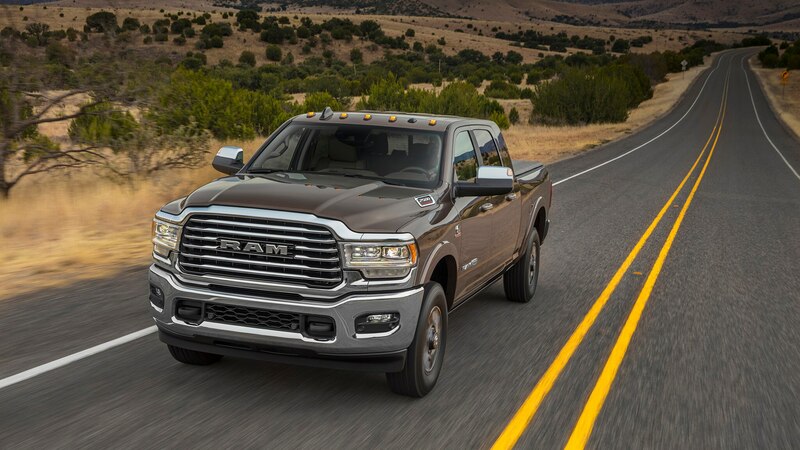 The 3500, on the other hand, is rated to tow as much as 35,100 pounds. 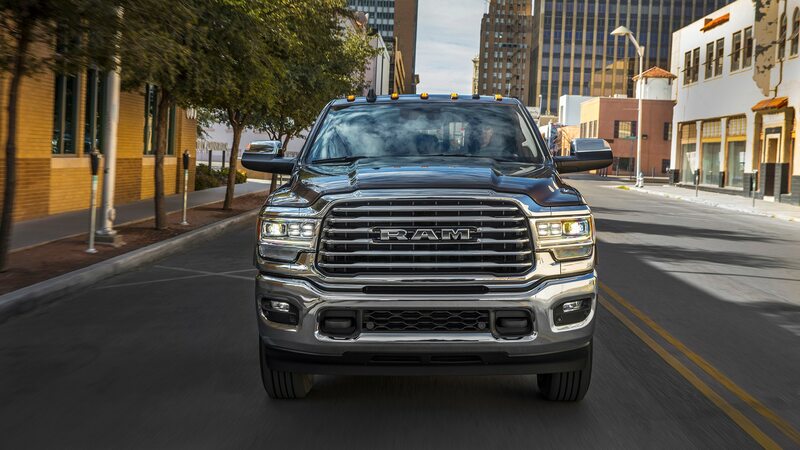 Both can be ordered in basic Tradesman form or optioned all the way up to luxury levels. 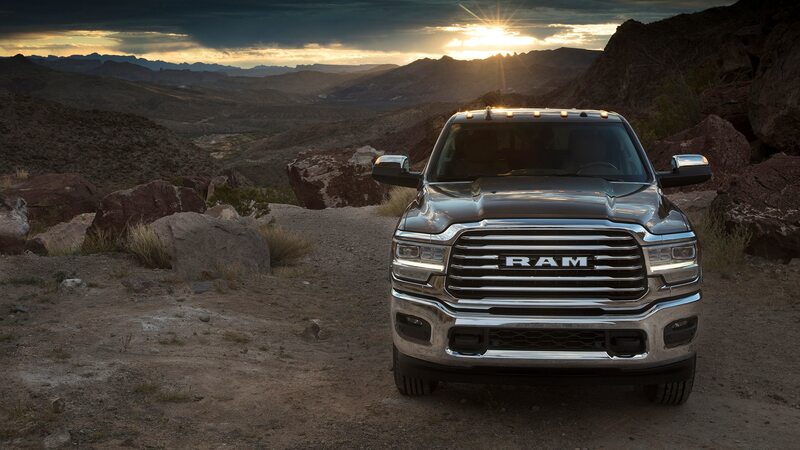 But what if you want your Ram HD with more of a Western theme? 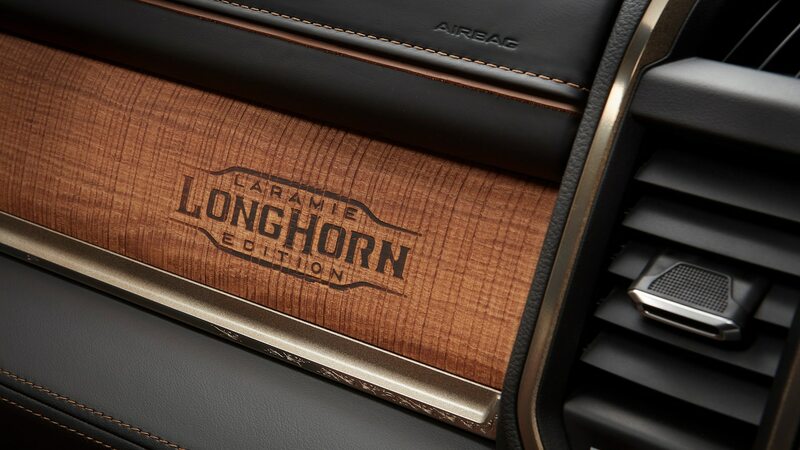 That’s where the Laramie Longhorn Edition comes in. 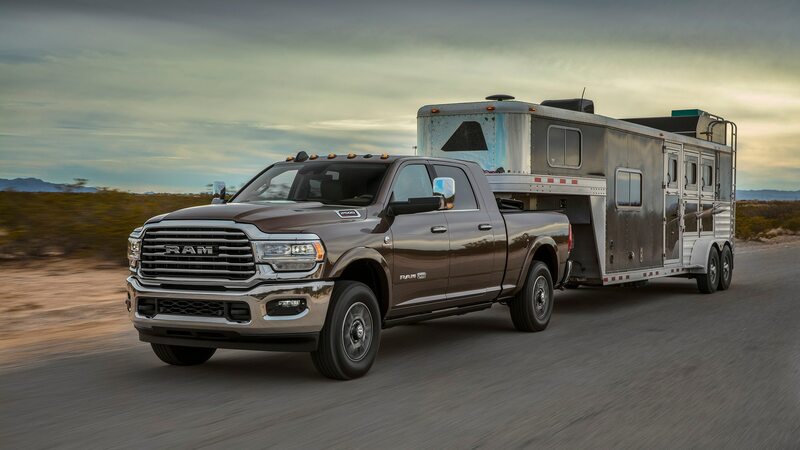 Ram has now officially revealed the 2019 Heavy Duty Laramie Longhorn Edition in Houston, and it says the cabin was inspired by “traditionally handcrafted, time-tested wares” such as pocket watches, cowboy boots, and saddles. 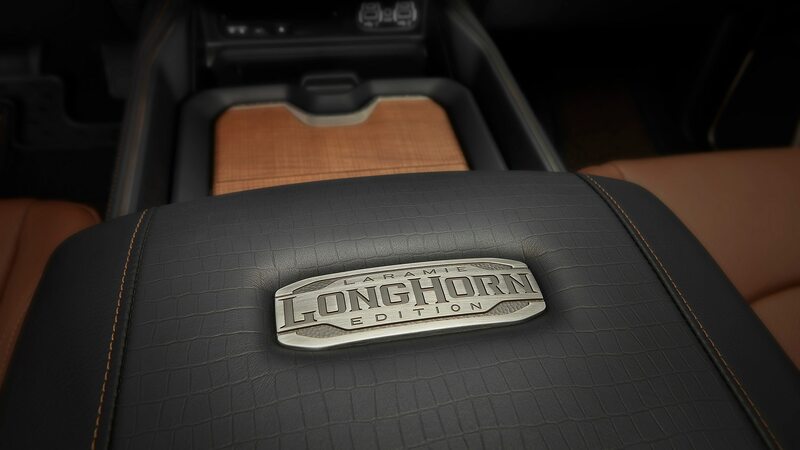 Outside, the newest Longhorn gets a chrome grille and bumpers, LED headlights, tow hooks, side steps, wheel flares, 20-inch wheels, and a belt-buckle-inspired Longhorn badge. 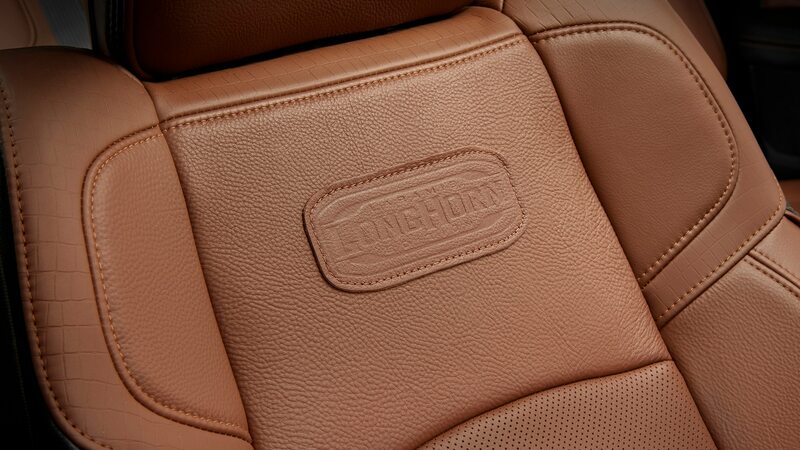 You can also choose from a few two-tone color options if you’re feeling especially adventurous. 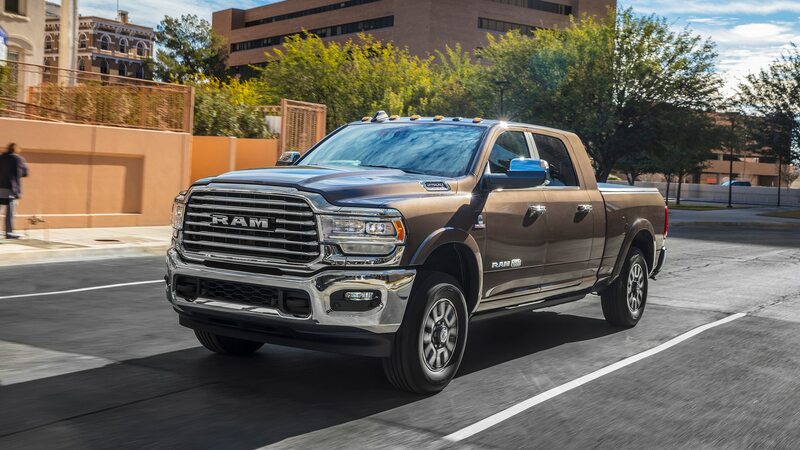 As with other Longhorns, though, the most important stuff is all inside the truck, where Ram says all the wood, metal, and leather you’ll find inside are authentic. 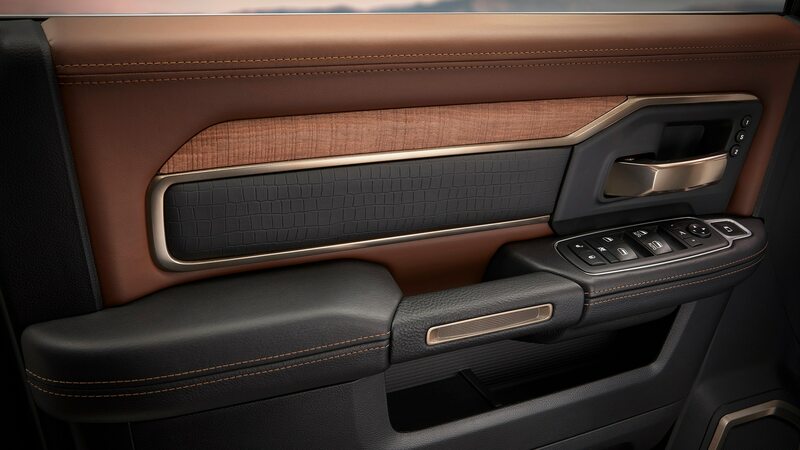 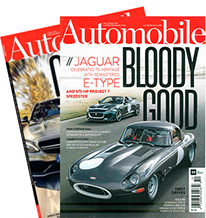 The dash, door panels, and armrests all are covered in full-grain leather, while the center console, instrument panel, seats, and door panels are trimmed with alligator-skin-print leather. 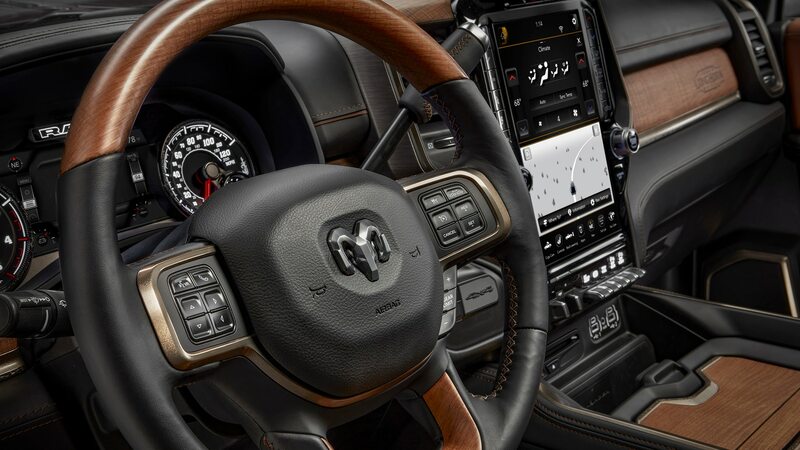 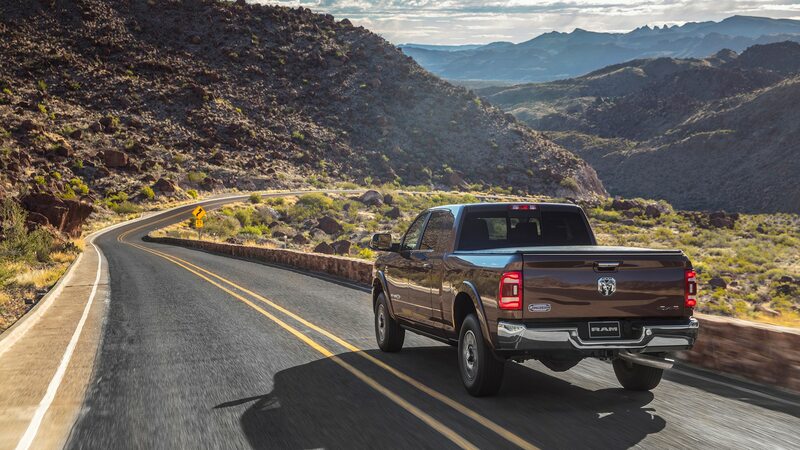 To finish the cabin, Ram added wood, chrome, and brushed nickel accents, as well as a branded Longhorn logo in the wood trim above the glovebox. 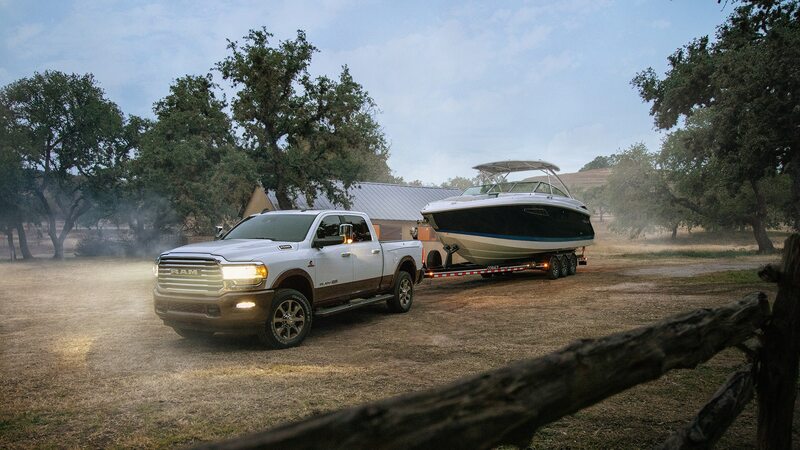 Ram still hasn’t announced pricing, but don’t be surprised if the 2500 Laramie Longhorn sails past the $65,000 mark.